Gordon students come from all walks of life, and though our academic scholarships are generous, they don’t always make ends meet. Need-based scholarships help students avoid taking on excessive debt. 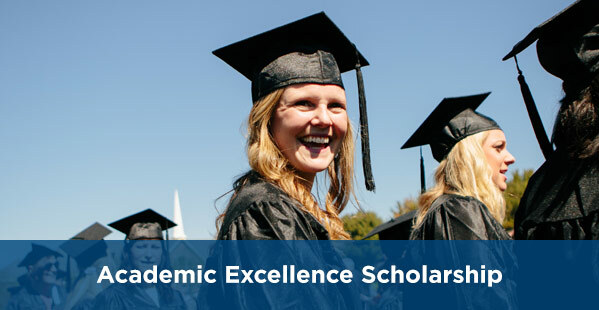 Students who enter Gordon with excellent SAT/ACT scores and maintain a minimum 3.25 GPA qualify for top academic scholarships, which can cover up to half the cost of tuition. 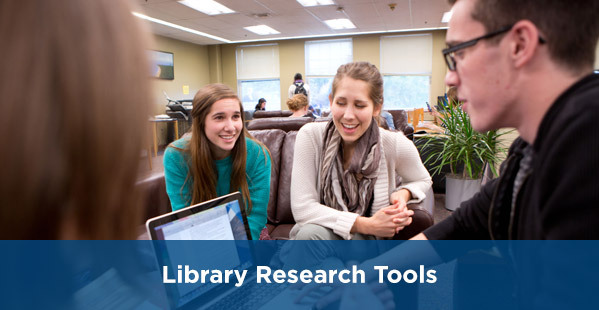 Students have access to some of the best academic resources through the Jenks Library. Your gift keeps these vital databases available for all students, all year. 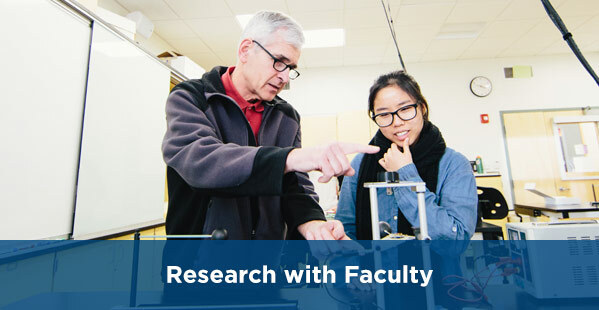 Gordon’s esteemed faculty mentor our students, conduct leading-edge research and serve tirelessly. 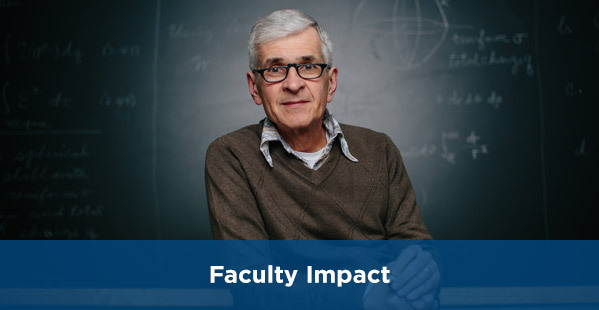 Your gift will ensure our faculty continue to receive the input and support they need to have the most impact for our students and community. 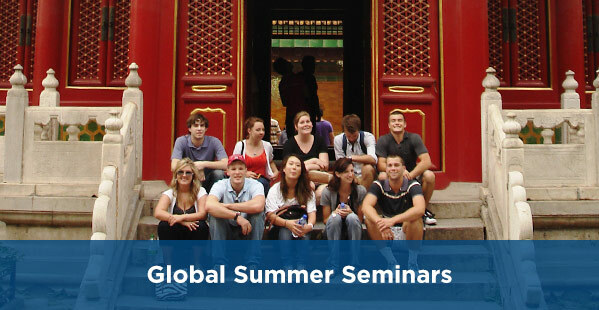 Through more than 30 programs, students broaden their education in the global context. Engaging with new customs and cultures, they return with sharpened global perspectives that enrich the wider community. 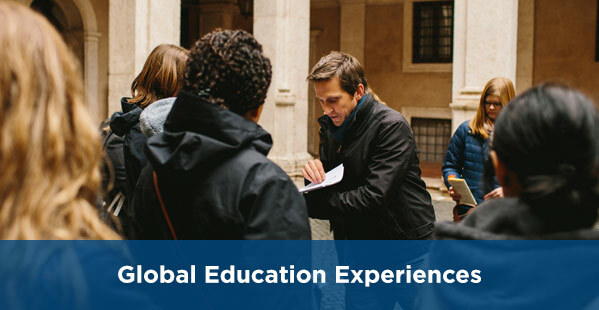 Intensive three-week study experiences take student cohorts on faculty-led seminars around the world—extending learning beyond four walls of a classroom into specific geographical and intellectual hubs. 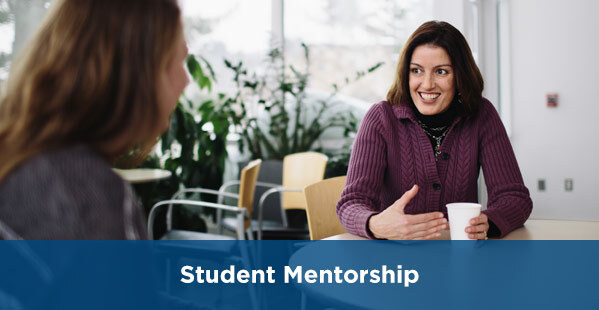 Both one-on-one and in groups, talented Gordon students have opportunities to gain valuable mentoring and hands-on research experience with renowned faculty across disciplines through research courses. 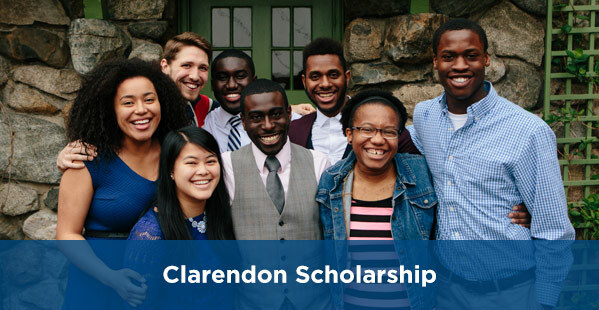 Ten students from urban areas are selected for the Clarendon Scholars Program, which includes tuition, mentoring, peer support and leadership training to nurture students’ desire to positively impact their community. 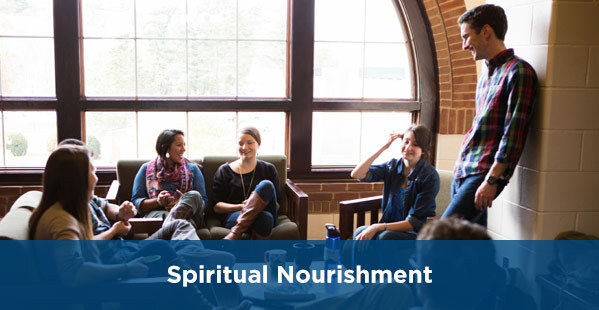 When paired with a faculty or staff member, students have a safe space to work through issues such as vocation, relationships, faith and identity over regular coffee meetings or devotional materials. A meaningful spiritual life involves more than attending Chapel twice a week; over 65 missions and ministry opportunities contribute to faith formation through book discussions, Bible studies and shared meals. 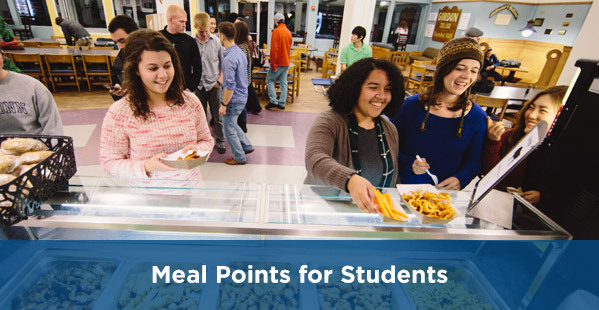 Students need nutritious meals to sustain them through long hours of study, classes, practices and rehearsals. Your gift provides for the tangible needs of of our student by giving them scholarship support to cover the cost of their meal plan. Athletes are major players in the life of the College—living out their faith on and off the field. In addition to classes, Chapel and residence life, they spend countless hours growing as a team through practice and competitions. 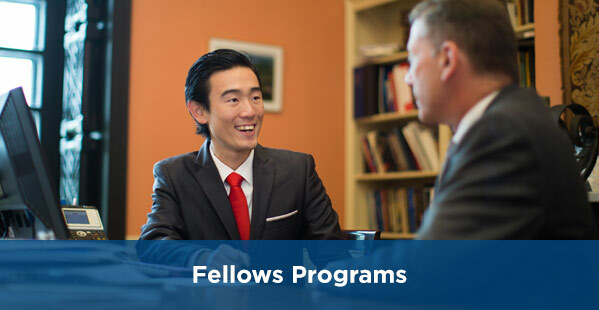 Designed for students interested in full-time ministry, entrepreneurship or urban reconciliation, Fellows programs provide cohort-based, mentor-led experiences to help students discern a call and envision a trajectory for their future. 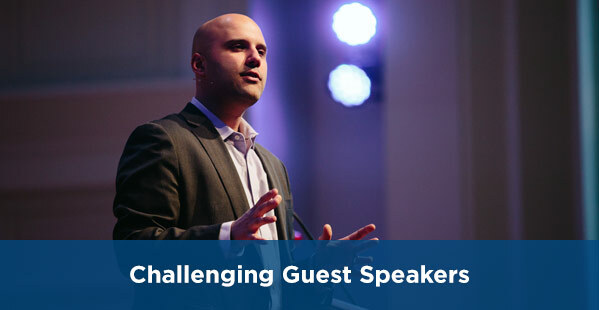 Several speaking platforms allow students to hear from informed and relevant guests who foster discussion about issues of faith and life, including reconciliation, bioethics and politics. When life emergencies happen, a student’s means for attending college may disappear. 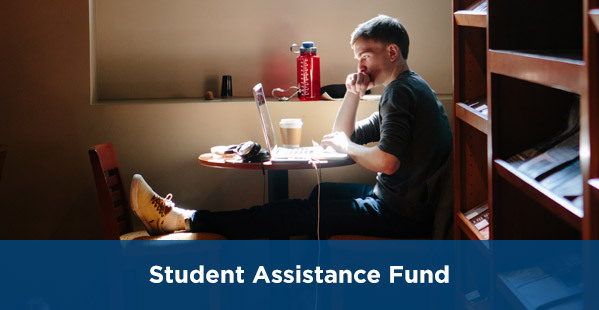 The Student Assistance Fund provides vital aid to those at risk of leaving Gordon for financial reasons. Send a student some energy and encouragement with a bag of goodies delivered to their doorstep during finals while supporting Gordon’s missions program. Your gift goes directly to students who are struggling to fundraise for their cross-cultural ministry opportunity. 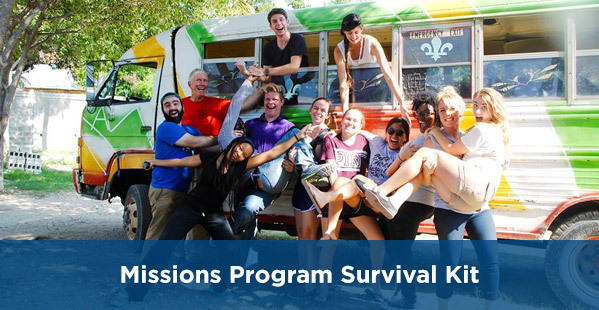 This January, students will be traveling to Haiti, Belize, Mexico and Northern Ireland. Help reduce Gordon’s carbon footprint and deliver valuable cost savings. 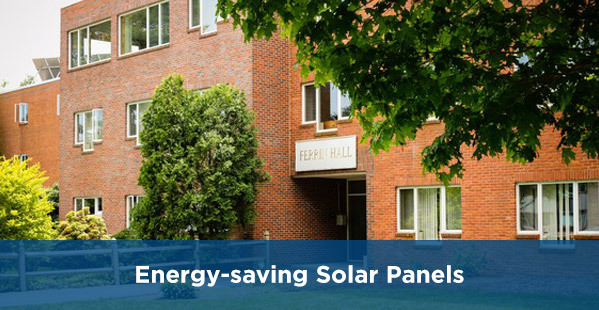 A gift of $1,000 will provide one solar panel on the roof of Ferrin Hall with associated infrastructure and continue to return clean energy savings well into the future. When combined with 119 other panels, this system will produce about 44,000 kilowatts of electricity per year and save $300,000 over 25 years. 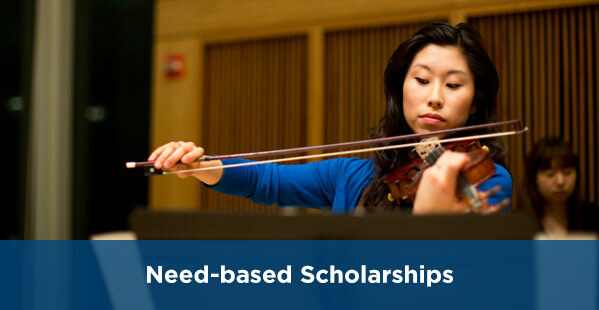 Help bring critically acclaimed chamber music ensembles from around the country to campus. 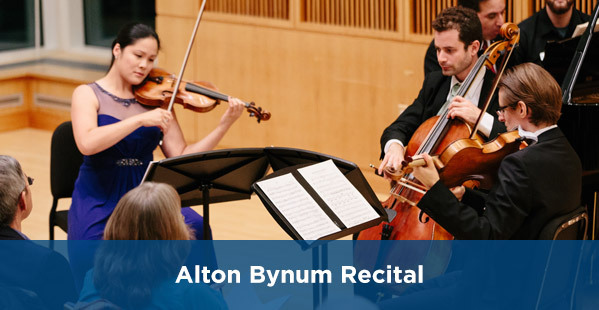 Your gift of $10,000 underwrites one recital in the series, which this year features the Borromeo String Quartet (November 18), The Boston Symphony Orchestra Brass Quintet (February 17), and mezzo soprano Janna Baty with pianist Daniel Hobbs (March 24). 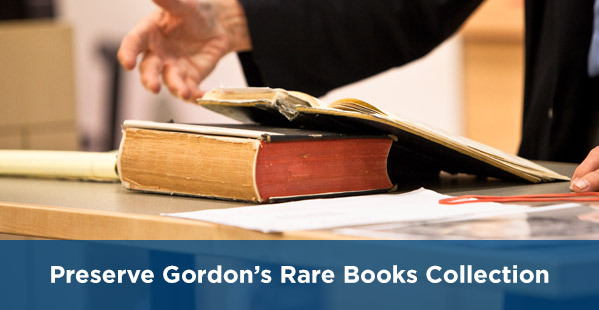 Provide students of history with opportunity to study these antique treasures on Gordon’s campus. 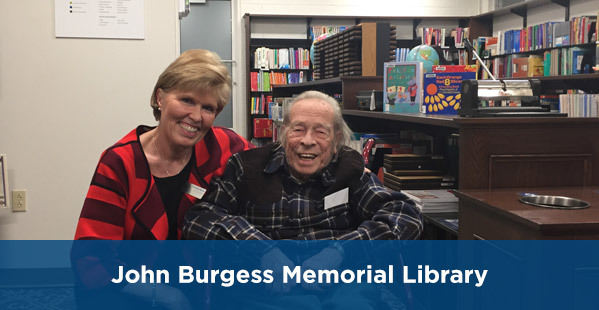 Your gift will help the College’s museum studies and archive professionals preserve, manage and exhibit our rare books collection, including the Vining Collection, the Ken Olsen Collection, the Phillips Collection and the Gordon College Archives. Gordon desires to provide career guidance early on. 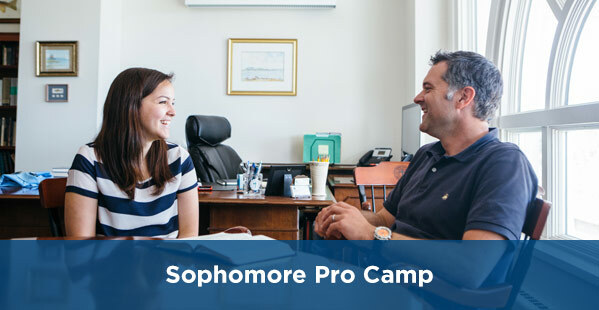 Career Services’ pilot program, Sophomore Pro Camp, provides the entire sophomore class with career and assessment tools, professional interpretation and counseling. After several decades of daily use, the pew literature in the A. J. Gordon Memorial Chapel is showing its age. 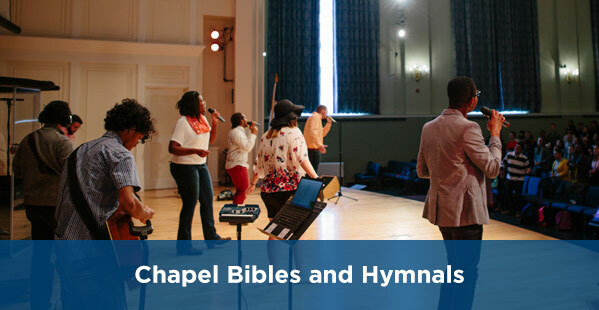 New, matching books would improve the Chapel experience for all. 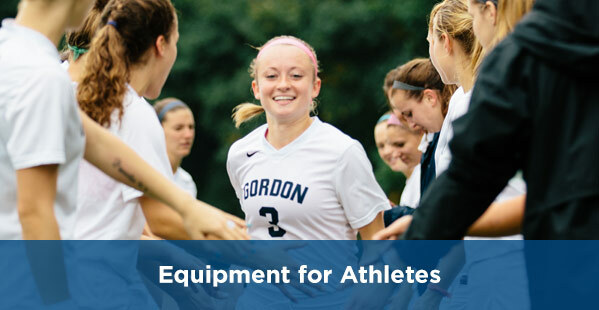 Your gift to the Gordon College Fund supports everything that makes Gordon College exceptional, and enables us to direct money to the areas of greatest need and respond when new needs arise. When we know we can count on your gift, we’re able to put your generosity to work most effectively. All items in “Life of the Mind” or “Faith in Action” are available as monthly gifts.